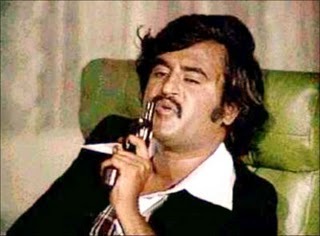 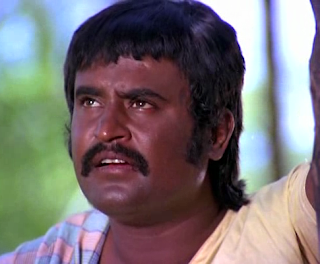 One the most popular star on planet earth and also the most recognized Indian figure worldwide, worshiped by billions.Here we have the list of Top 10 Movies of Rajinikanth according to its popularity and box office numbers. 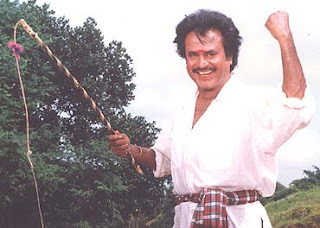 Inspired from the Malayalam movie Manichitrathazhu and remade with slight changes.One of the 10 Best Tamil Suspense Thriller Movies.The movie unfolds the mystery behind the character Chandramukhi. 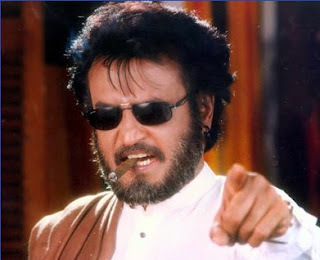 Rajnikanth's 150th film and the blockbuster movie of year 1999.Also holds the record of the top selling Tamil music album of the decade. 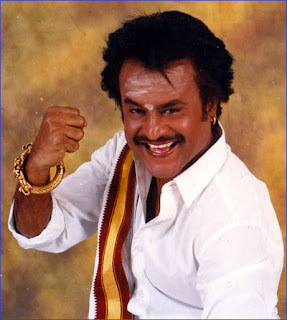 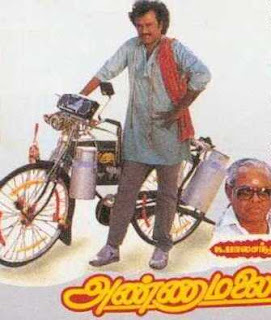 State award winning movie with Rajinikanth and Soundarya in lead roles. Biggest commercial hit of year 1980 with the popular song 'Pothuvaka En Manasu Thangam'. 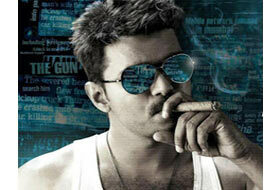 The movie released in japan with the name Muthu Odoru Maharaja.